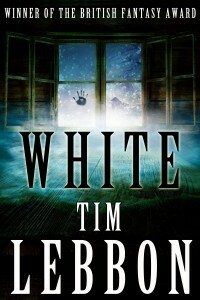 WHITE won the British Fantasy Award way back in 2000. It was also reprinted in the two big Best Of anthologies that year – Mammoth Book of Best New Horror, and Year’s Best Fantasy & Horror, as well as making it into the MBO Best of Best New Horror! It’s also been optioned for a movie, and although it’s not currently in development there’s a terrific script attached, and I’m hoping it’ll get there one of these days. For other countries go to your usual Amazon sites.